The fishing vessel Longshot sank in the Gulf of Mexico off Mobile, Alabama. 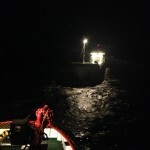 The fishing vessel suffered water ingress in rough seas and requested assistance. 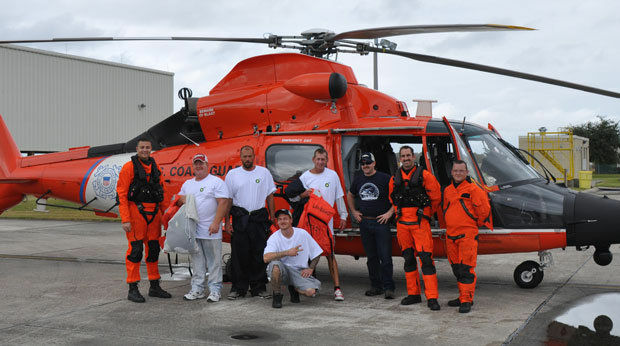 The Coast Guard responded and dispatched a helicopter to the scene. 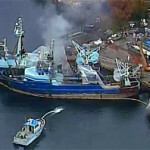 The helicopter delivered a dewatering pump to the Longshot, but the additional pump was unable to control the flooding. The five crew on the Longshot decided to abandon ship and were hoisted to safety. 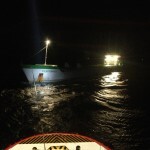 The crew were taken to an offshore drilling unit before taken ashore the following day. No reports of injuries. 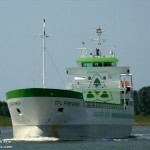 The 117 meter long, 6500 dwt freighter CFL Performer became disabled in the Sea of Marmara. The CFL Performer had suffered engine failure and went adrift. 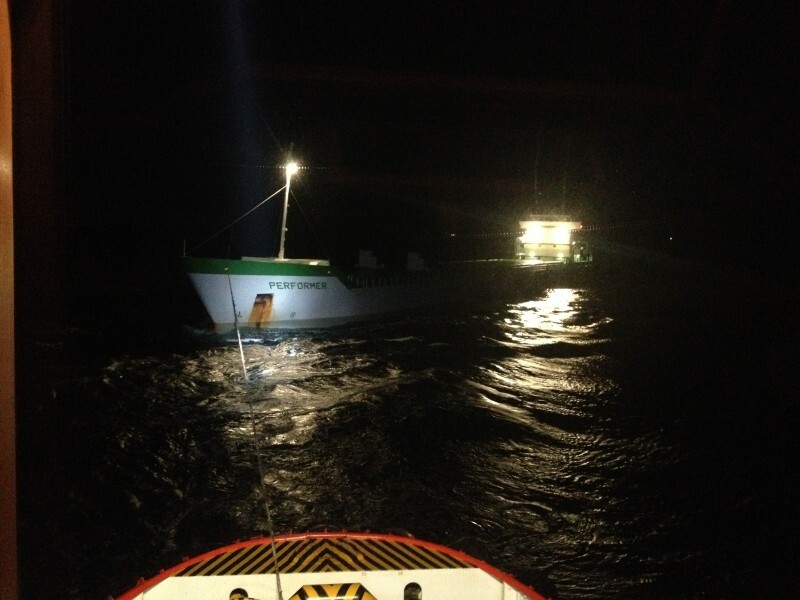 A tug was dispatched and took the CFL Performer under tow to an anchorage off Tuzla. No reports of injuries, damage or pollution released. 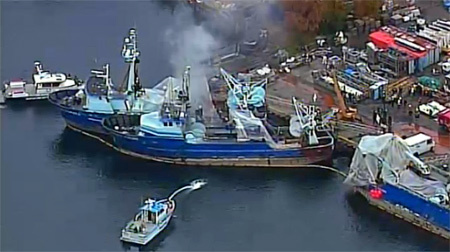 The 110 foot long fishing vessel Pacific Viking caught fire while berthed in Seattle’s Ship Canal. 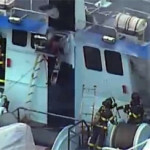 The fire started in the vessel’s galley and quickly grew out of control. The crew attempted to extinguish the blaze, but the fire had spread into the fo’c’sle. Local fire fighters responded and were able to bring the fire under control. The crew were able to escape and there were no injuries.